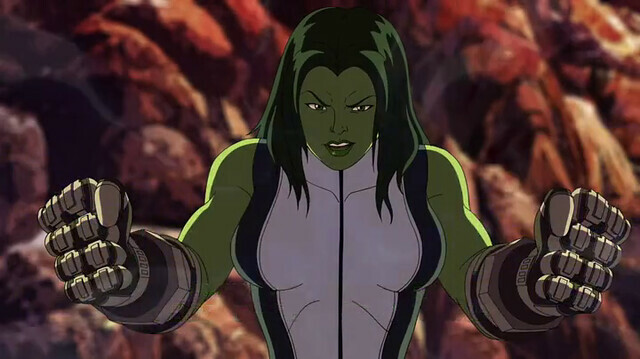 She Hulk (Jennifer Walters) is a Marvel Comics superheroine. Created by writer Stan Lee and artist John Buscema, she first appeared inSavage She-Hulk #1 (February 1980). 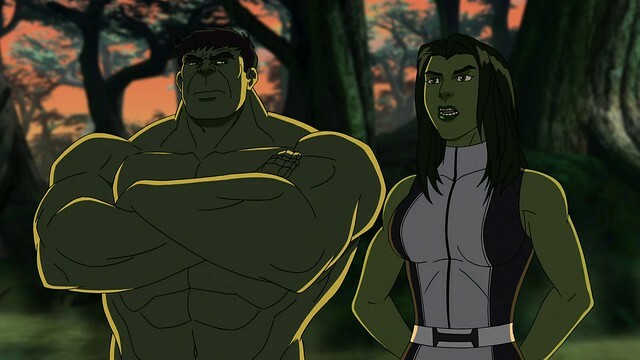 A cousin to Dr. Bruce Banner, Walters once received an emergency blood transfusion from him when she was wounded, which led to her acquiring a milder version of his Hulk condition. As such, Walters becomes a large powerful green-hued version of herself while still largely retaining her personality. 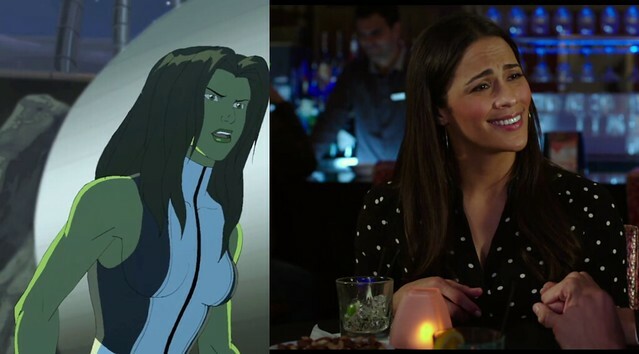 And With the Marvel Cinematic Universe being "loosely" based on the comics and it's characters like the Mandarin for example in Iron Man 3, cousin or friend to Mark Ruffalo's BruceBanner/the Hulk, Paula Patton should do just fine as Jennifer Walters and as the lawyer's alter ego the She Hulk too. 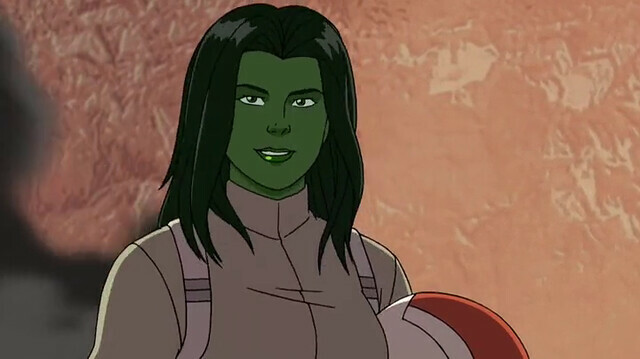 And once she does hulk up with Mark Ruffalo in the next upcoming installments of the Marvel Cinematic Universe, she will be able to help BRAWL the bad guys to defeat.